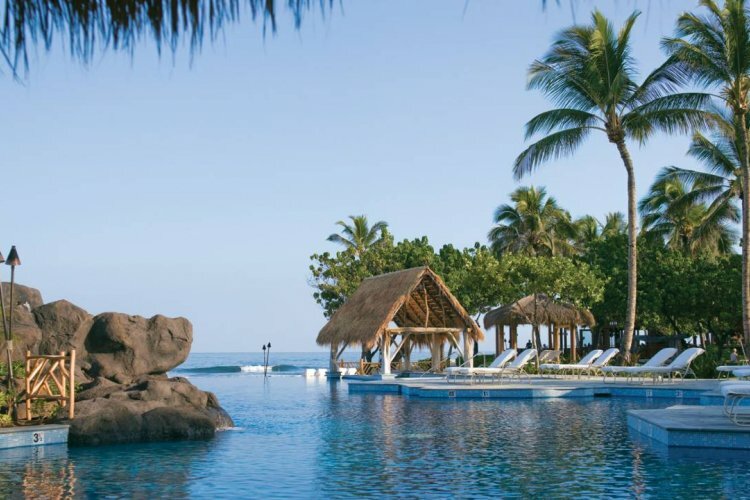 Four Seasons Resort is situated on the exclusive Kona-Kohala Coast of the Big Island of Hawaii; this magical, tropical oasis captures the essence of Hawaii's golden age. It offers seclusion without isolation. 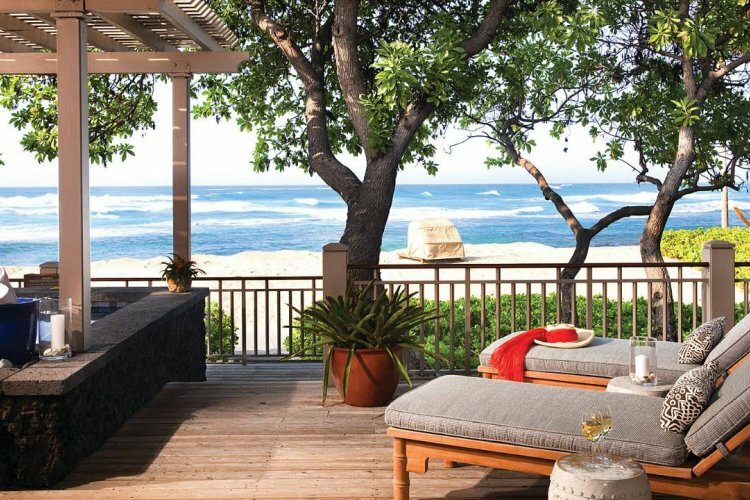 The resort is breathtaking and has 243 bungalow-style guest rooms, including 31 suites, feature private, furnished lanais and stunning ocean views. 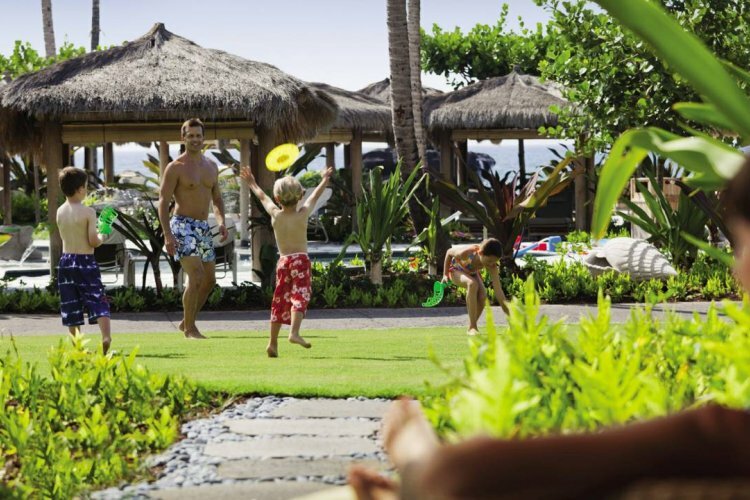 This means that the Hualalai offers a variety of accommodation for different tastes and budgets. 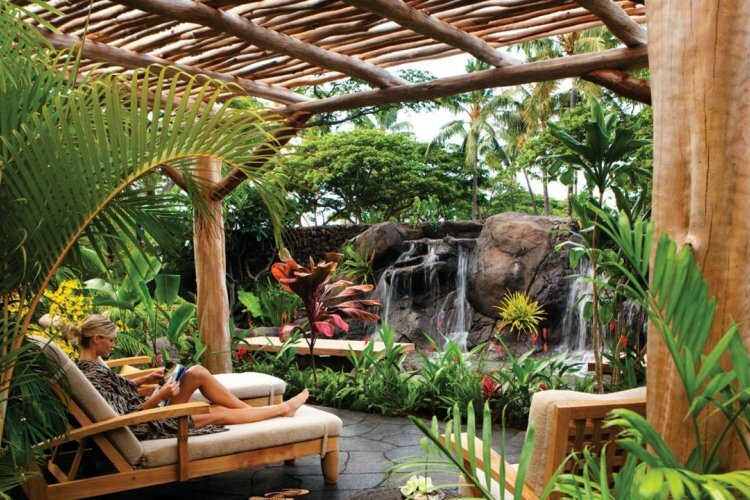 Some of the lower-level guest rooms and suites also offer outdoor gardens and lava rock showers. 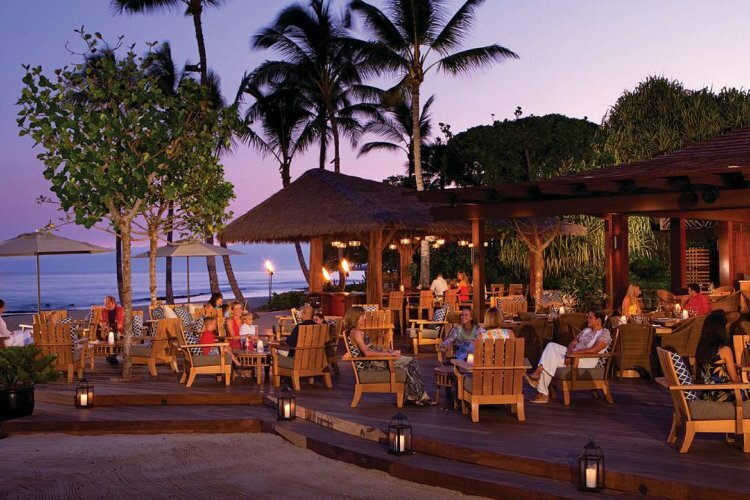 The elegant oceanfront restaurant provides both local and international dishes to a very high standard. 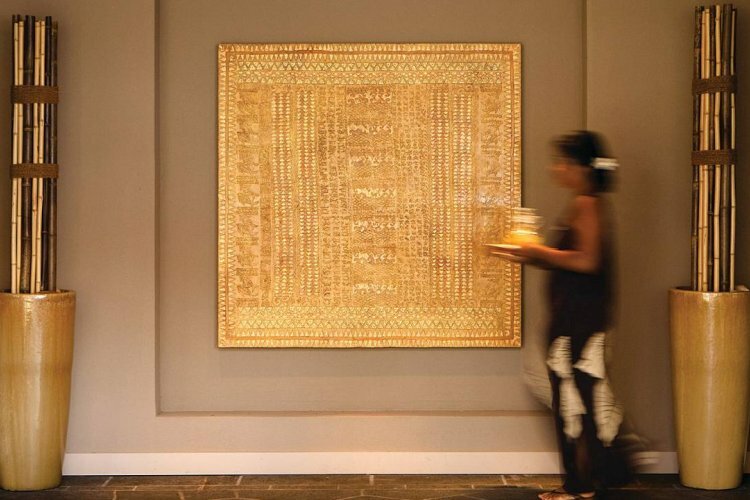 Legendary Four Seasons hospitality and service welcome you, in an inviting atmosphere of relaxed and casual elegance. The restaurant lies in a fantastic setting where you will experience signature dishes. 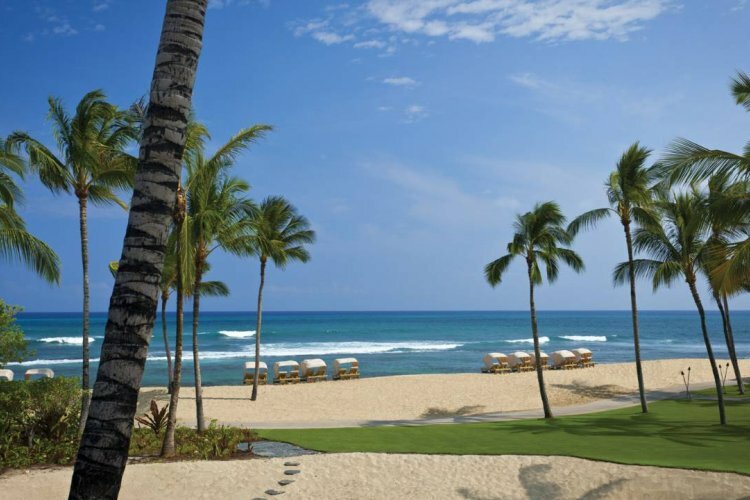 There are many activities at this hotel and many more in the area so let us know when you are looking to travel to the Four Seasons Resort Hualalai and we will get back to you with the details you would like and the latest prices in the market.